We provide professional legal services for over 40 years. We specialize in all civil & commercial, family law and all criminal in connection to the commercial case. Our clients may discuss and communicate with us in several choice of languages, Thai, English, Mandarin and other Chinese local dialect including Chaozhou and Cantonese. Our Office Address No. 83 - 85 Soi Anumarnrajdhon, Dejo Road, Suriyawong, Bangrak, Bangkok, 10500, THAILAND. 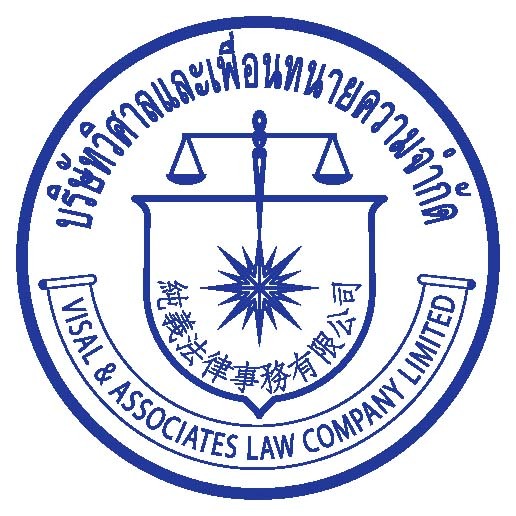 E-mail address visal@visallaw.com Phone Number +66 2266 8217 (ext. 8) +66 2266 8218 (ext.